How can digital devices and new technology be helpful to children with autism and other special needs? Join us as we discuss which apps, games, and other forms of media can be beneficial in the classroom and beyond. 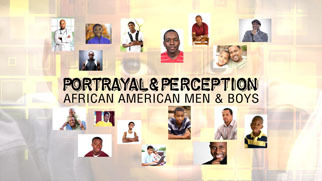 The next episode of Portrayal and Perception: African American Men and Boys, looks at men who have made a career in the fine arts. 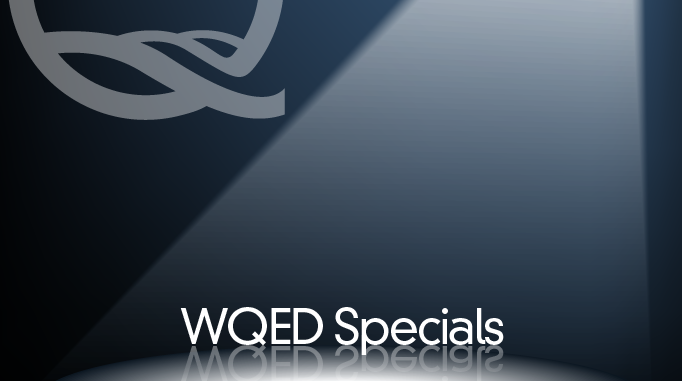 The program profiles a classical musician, painter, playwright, ballet dancer, poet and arts educator -- and explores some of the obstacles and accomplishments of each in his chosen field. Chautauqua: Charting a Life in the Arts follows four students from Chautauqua Institution Schools of Fine and Performing Arts through their auditions, practices, and performances during the summer of 2013. The story focuses on violinist Adé Williams, singer Jean-Michel Richer, and sibling dancers Colby and Christina Clark as they sharpen their already impressive skills with world-renowned masters at the state-of-the-art facility.